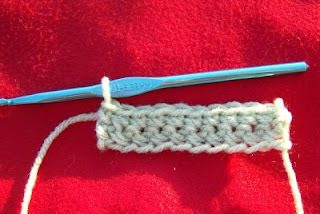 I made these mistakes when first learning to crochet- and still do at times when I am in a hurry. When making a graphghan, for instance, that is 240 single crochets wide, who wants to count all those stitches? 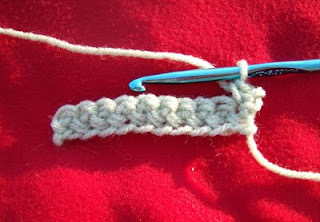 So, it is good to learn what that first and last stitch look like so your squares stay square. 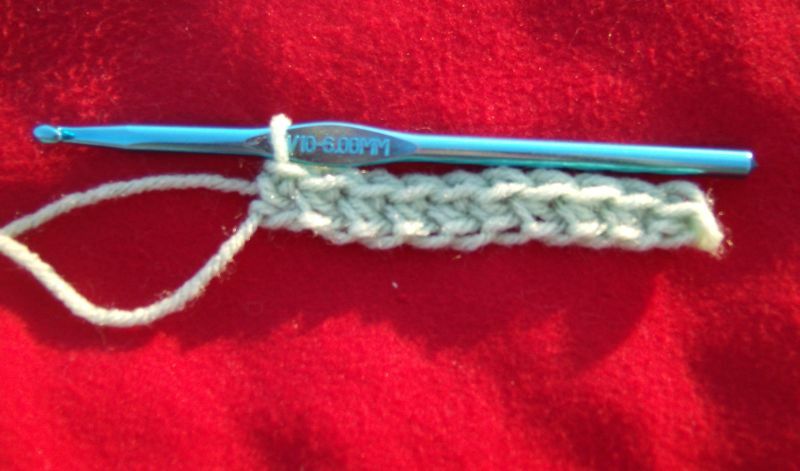 This post assumes that you already know how to do the single crochet stitch. If you need help with that, try this video or these illustrated instructions. 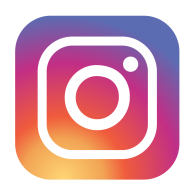 For this illustration I have made a simple chain 11. Starting from the hook, you can count the 'bumps' that indicate the top of each stitch. You will stitch into the second chain from the hook. You are putting a chain in between your hook and where you begin your work. That 1 stitch is repeated later with a chain one when you turn. I have made a single crochet in each chain across. I started with 11, skipped one chain, then crocheted in the next 10. 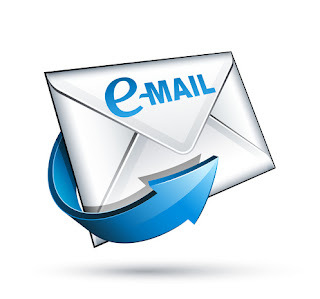 At the end, every time, you will chain one and turn your work over so that you will be working from right to left again (for right-handed persons). 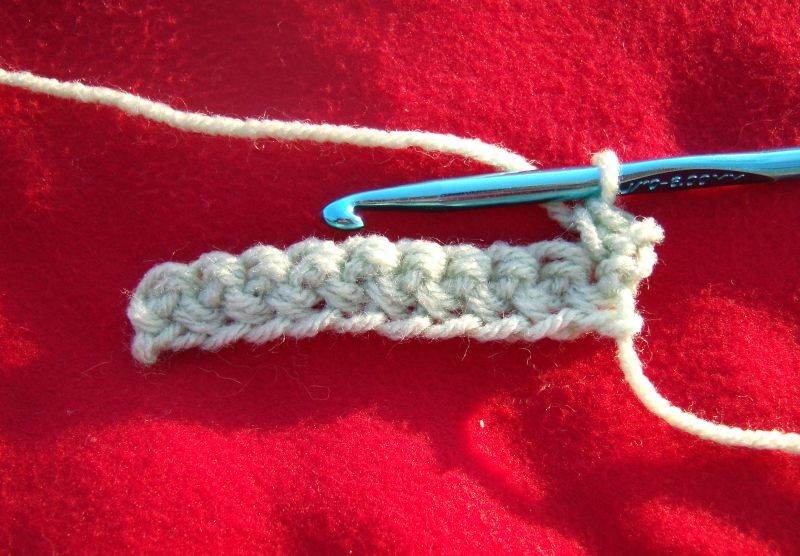 In single crochet, that chain will not count as a stitch. It is there to simply keep your row the same height on each end. Below your hook you will see the two loops - one in front and one in back- on the top that indicate the first stitch. You will insert your hook below both these loops unless the pattern calls for something different. Here I have made the first single crochet in the row. Note the chain 1 is to the right. It will be ignored from here on out. I have made 9 single crochets across. 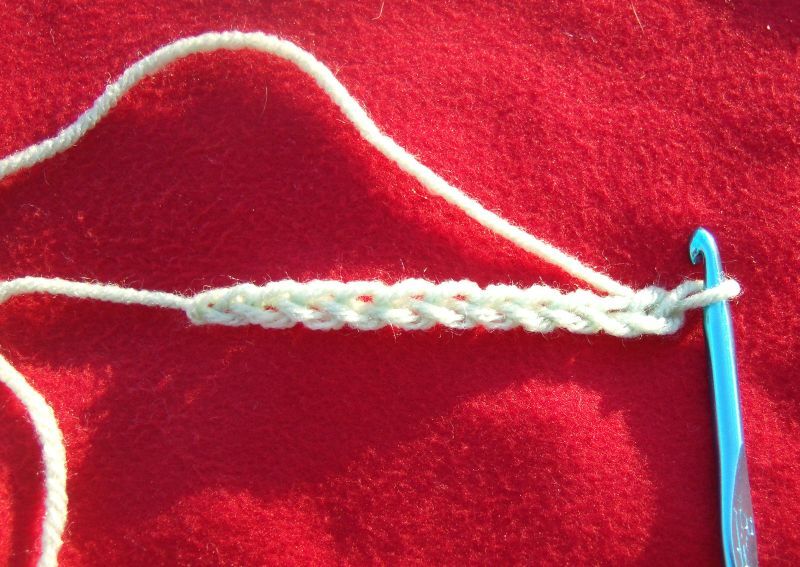 The last space to stitch looks a little different because the two loops are not held straight across by a stitch on the other side. It will tend to curve down a bit. Sometimes it will be a little harder to get your hook under both of the loops. After some practice this will be easier and you won't miss that last stitch even if you aren't counting. I have crocheted into that last stitch now. 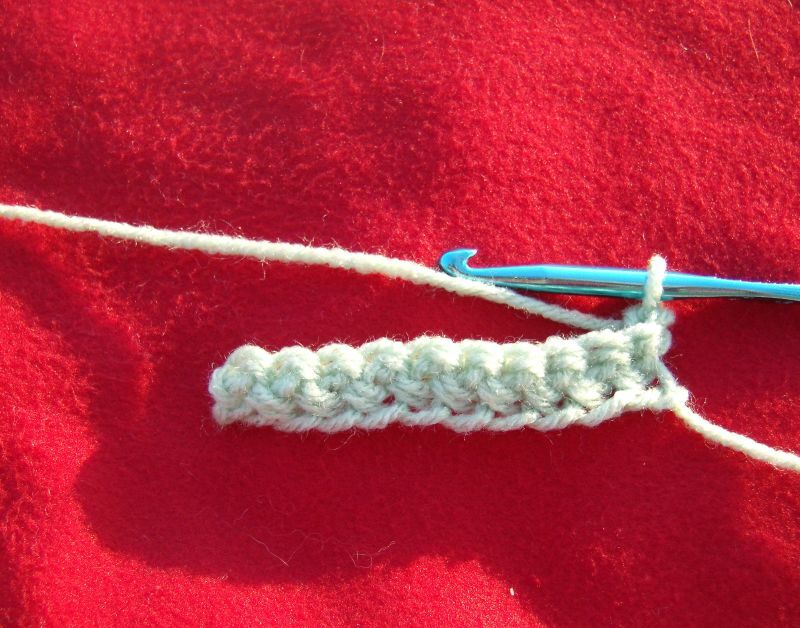 There are 10 single crochets across. You will note that the end of the fabric is straight now. I am ready to chain one and turn and go on with the next row. 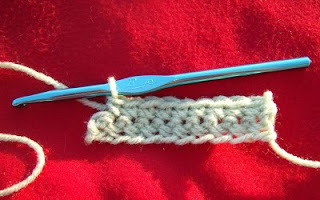 If you are having trouble recognizing this last stitch in your own work, do some practice swatches with a larger hook- a J or K- with a light-color solid yarn, as this will make it easier for you to see the different parts of the stitch.